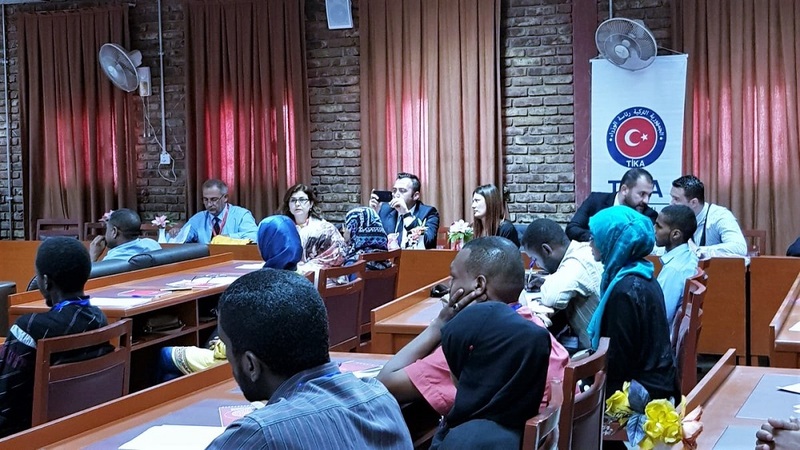 34 ambulance workers from the Ministry of Health of Sudan benefited from this training. 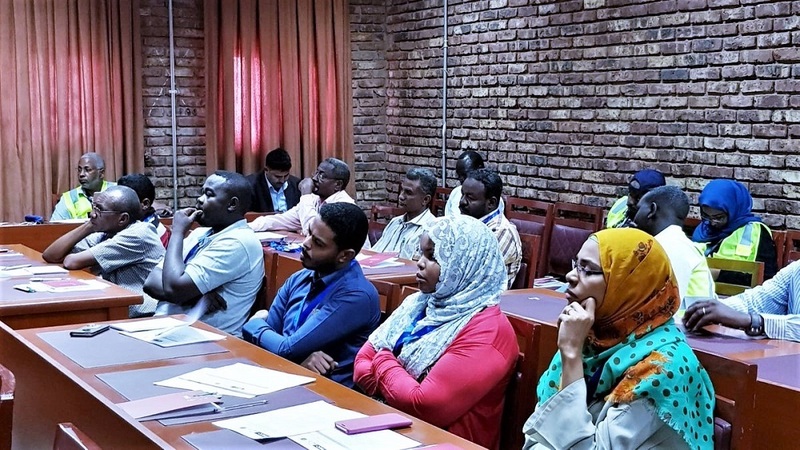 The course was designed as the first pilot training course carried out by the trained Sudanese trainers and supervised by the Turkish specialists within the framework of the project on “Strengthening Coordination and Capacity Building on Preparedness and Response for Health Emergencies in the OIC Member States”. 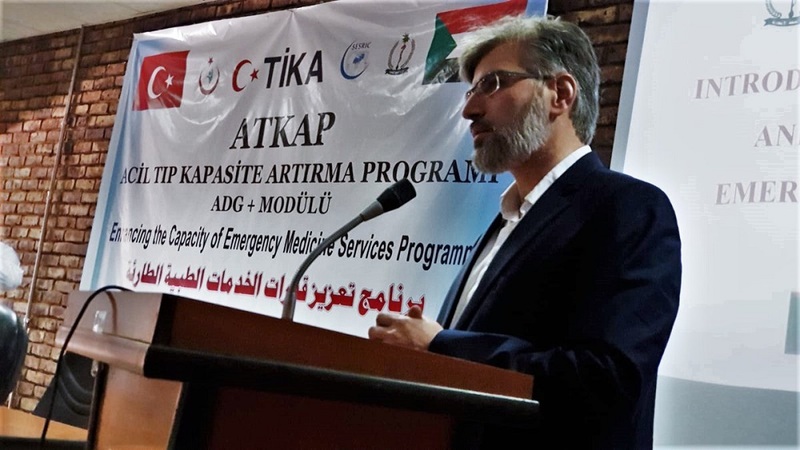 This is a joint project between SESRIC, the Ministry of Health of the Republic of Turkey, TİKA and the Federal Ministry of Health of Republic of Sudan, carried out under “Thematic Area 5 on Emergency Health Response and Interventions” of the Strategic Health Programme of Action (SHPA) 2014-2023 with the aim of strengthening coordination and capacity building of the OIC countries in preparedness and response to health emergencies. 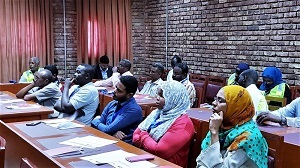 Within this framework, the first phase of the project that includes training of trainers in both Sudan and Turkey was successfully implemented, and two other “Pilot Training Courses” will be carried out by Sudanese trainers under the supervision of Turkish specialists in August and November 2018, in Sudan.